I’ve always liked the look of old fashioned postcards with buildings in the letters. 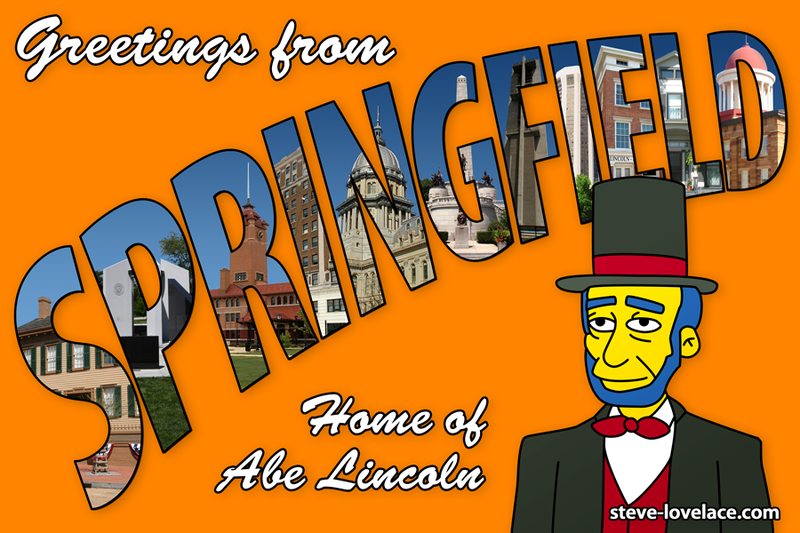 I’d love to do another city in the same vein as this Springfield postcard. What city do you think I should do next? I’m thinking my adopted home of Dallas, Texas. Do you have anywhere else in mind? Let me know in the comment section.